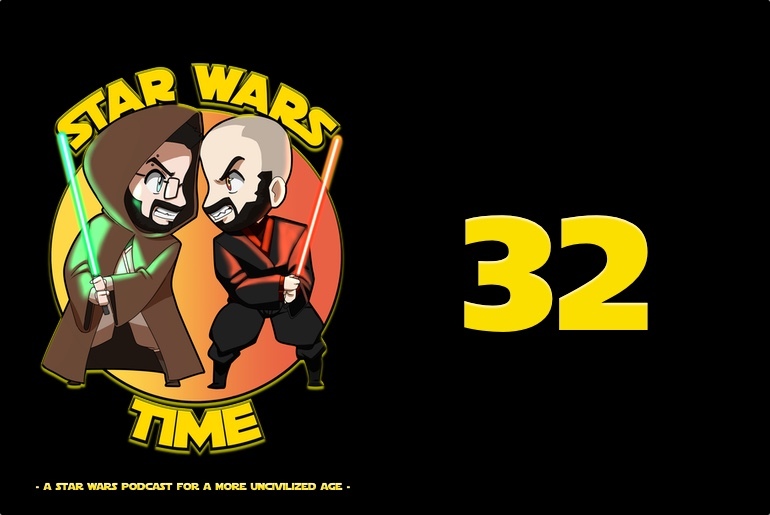 Welcome back to another brand new edition of the Star Wars Time Show from Star Wars Celebration 2019! This time around we cover our favorite segment of the podcast, the Top 5 Instagram Pics of the Week! We throw in some honorable mentions at the top of the segment to specifically called out some artists who jumped on scenes from The Rise of Skywalker trailer. Amazing shots, per usual, with a fun twist this week, so make sure to follow all of the featured artists and show them love on Instagram! 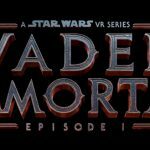 Next up, we discuss the Hasbro Panel from Celebration 2019 and all of the exclusives that were announced and available at the show, and we talk about the new trailer for ILM and Lucasfilm’s new VR game Vader Immortal. The game will take you through the infamous Vader Castle on Mustafar as you attempt to complete a task for Vader. The game is going to be an Oculus exclusive, Quest and Rift S only, so make sure you have one of these headsets ahead of the release. Our final topic of conversation for this cast is Star Wars Jedi: Fallen Order, the brand new narrative driven, action adventure game from Respawn Entertainment. The Celebration panel for Fallen Order went off today and contained the trailer and some interesting information on the main character, Cal Kestis. All in all, today was a good day of Celebration, and we will be back tomorrow to discuss The Mandalorian panel and all of the information contained within.